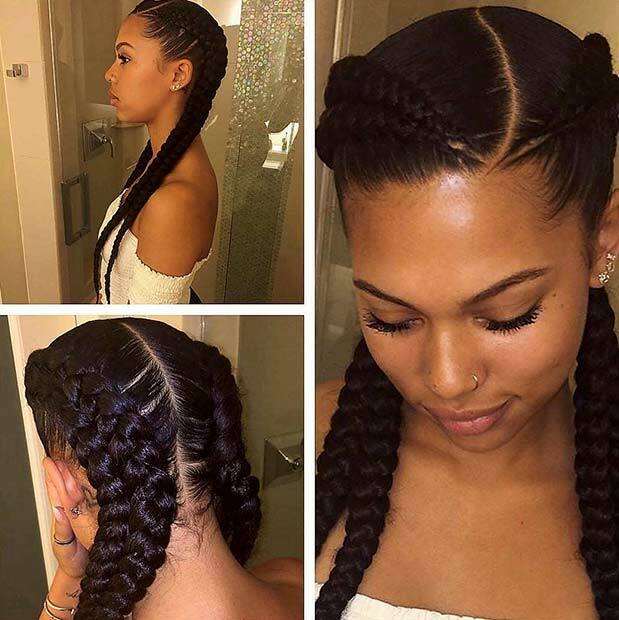 Choosing a new black braided hairstyle is not easy! 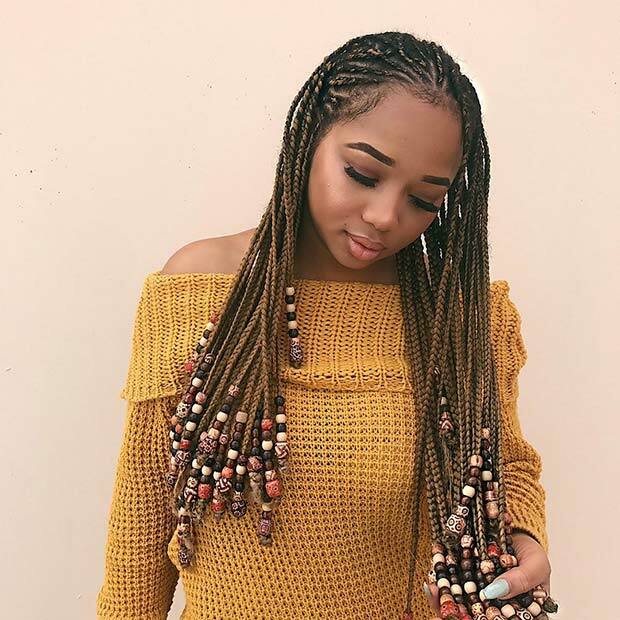 There are so many colors, braid lengths and styles available. 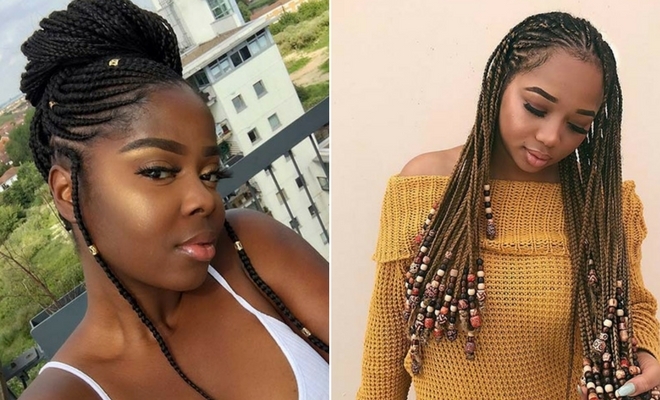 We are here to help you with your hair dilemma and have found 48 of the best black braided hairstyles to copy in 2019. 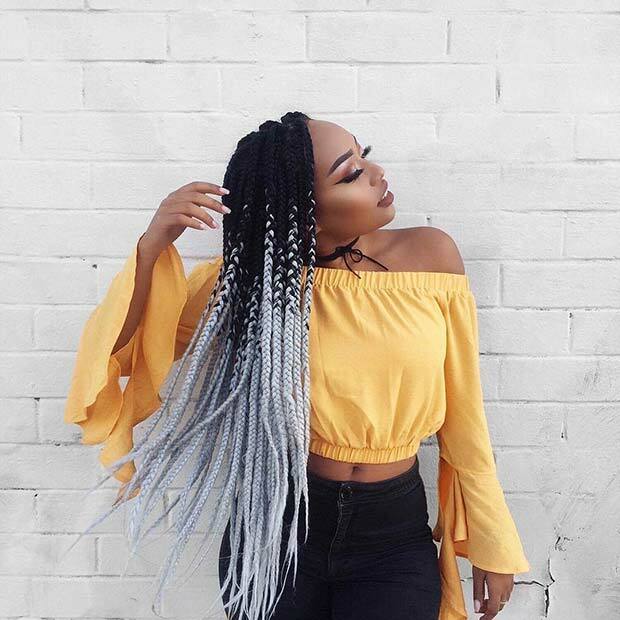 Each of our ideas will give your look a stylish update. 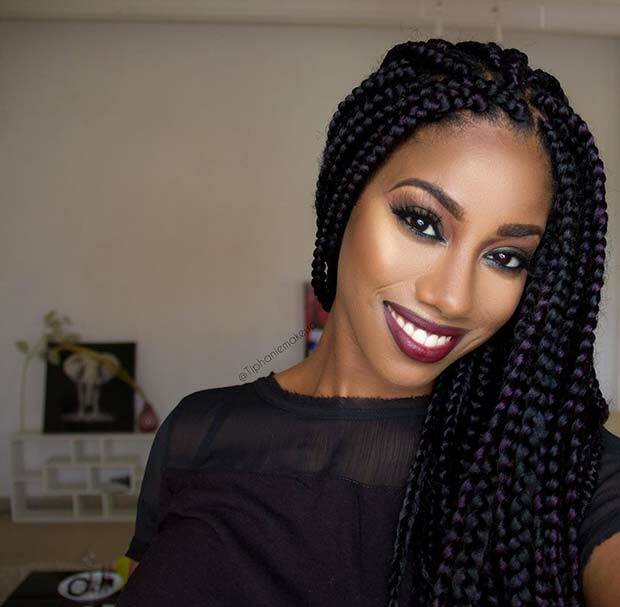 From bold, colorful braids to stylish braided designs, we have hair ideas for everyone! All the styles are beautiful!!!! Will try some of them. 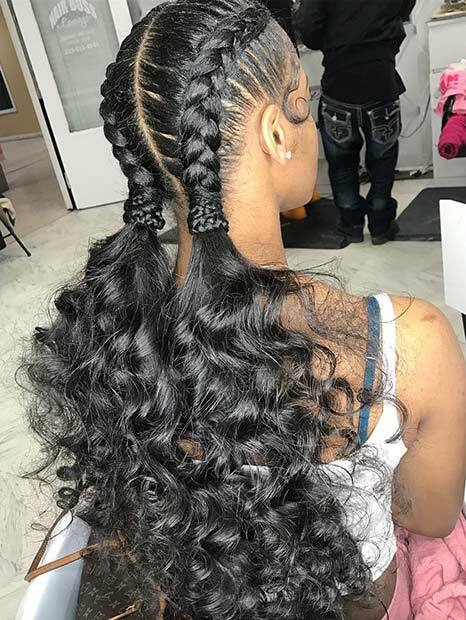 Enjoy looking at all your pictures and were can I get my hair done like that. 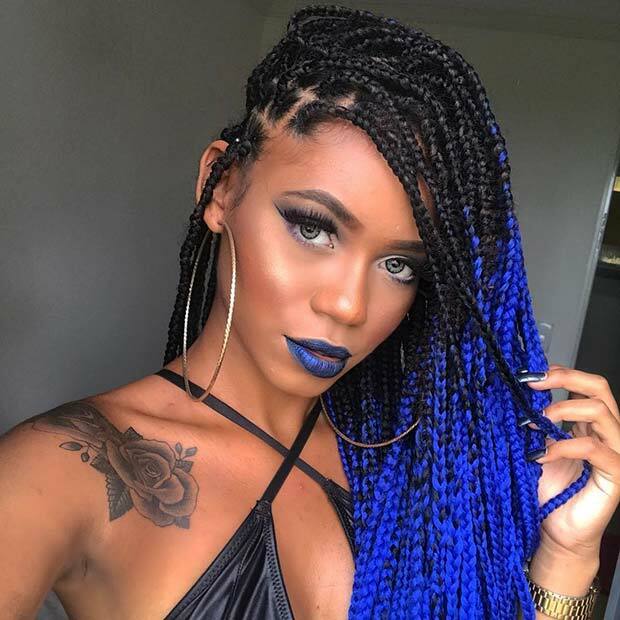 I absolutely LOVE the dark going into the blue…..all lovely but that 1 in particular is STUNNING!!! 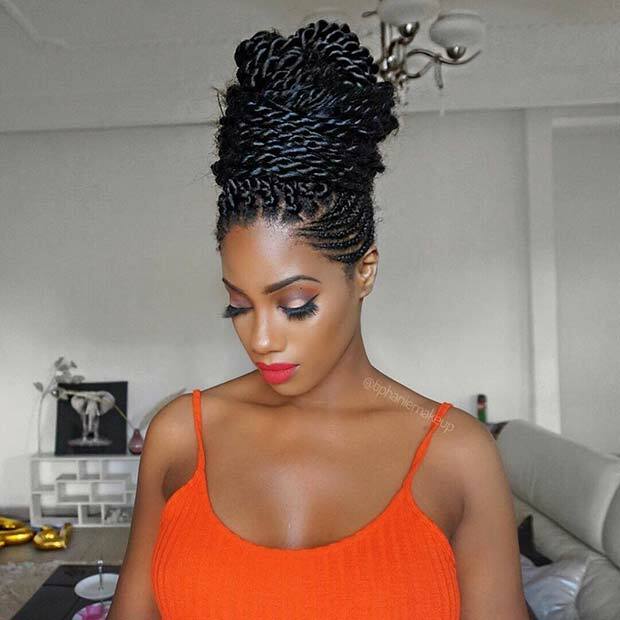 I love each of this African hair style ..soo Amazing..i love them .. Wish I could make them. Beautiful Styles.So many to choose from.Will definitely try one. 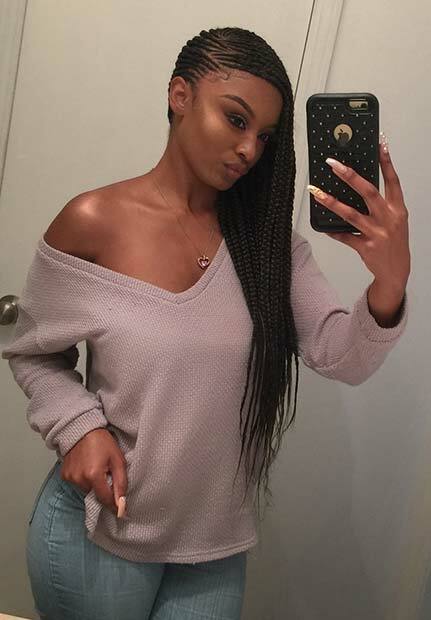 WOw so beautiful &so nice i love style. What’s tighter? 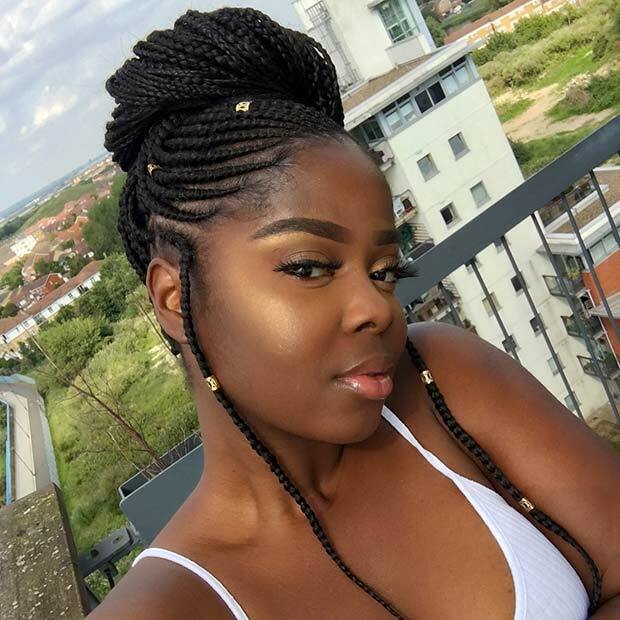 Thick Ghana braids or thin braids?